We hope you like our new website. Using our new corporate branding, it has been designed for you to easily find the information you want, as quickly as possible. 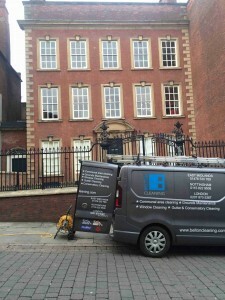 Belton Cleaning provides the same excellent services as we always have. We are fully insured, our staff wear identifiable uniforms and carry ID. Belton Cleaning Ltd is a Member of the National Federation of Window Cleaners and we are proud to be associated with the Wash & Reach System including THERMO PURE Advanced Technologuy, and SkyVac™.